Anyone who thinks American suburbia is boring doesn’t know the Westchester County of John Cheever. She does not know the mysteries of Shady Hill, nor the sorrows of gin. He has not gone swimming with Neddy Merrill, nor taken the 5:48 home with Blake. For Cheever, the fusty manses north of New York City were full of wild fantasies and private joys. The lawns, the pools, the couples arguing over lukewarm bourbon, the small moments of middle-American grace: these belonged to Cheever, and he to them. 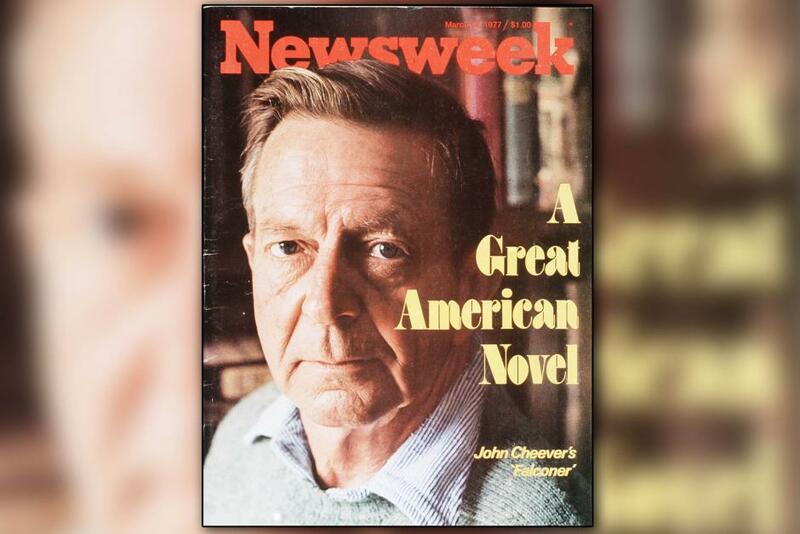 In 1964, Time magazine called Cheever “Ovid in Ossining,” because he saw what he called in one story “the pain and sweetness of life” as fully as the Roman poet had two millennia before him. Ovid, of course, spent the last decade of his exile from Rome in the desolation of Tomis (today, Romania). 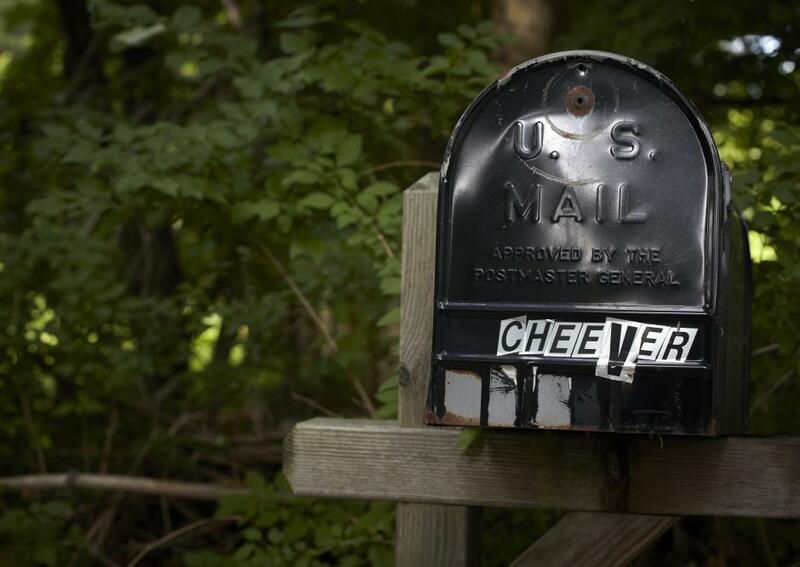 Cheever exiled himself, leaving Manhattan in 1951 for Westchester County and never returning. That journey into the manicured countryside beyond the Bronx would define his career more than his impoverished Massachusetts childhood or posh Sutton Place, where he lived while becoming famous for his New Yorker stories. The house in Ossining was not Cheever’s first flirtation with suburbia. In 1951, John and Mary moved into a house on Beechwood, the vast Westchester estate of Frank A. Vanderlip. Cheever referred to this, derisively, as “the chicken house in Scarborough,” but it is here that he wrote the famous stories that would make up the celebrated 1959 collection The Housebreaker of Shady Hill and Other Stories. Esta entrada fue publicada en Artículos, John Cheever por montsev. Guarda el enlace permanente.